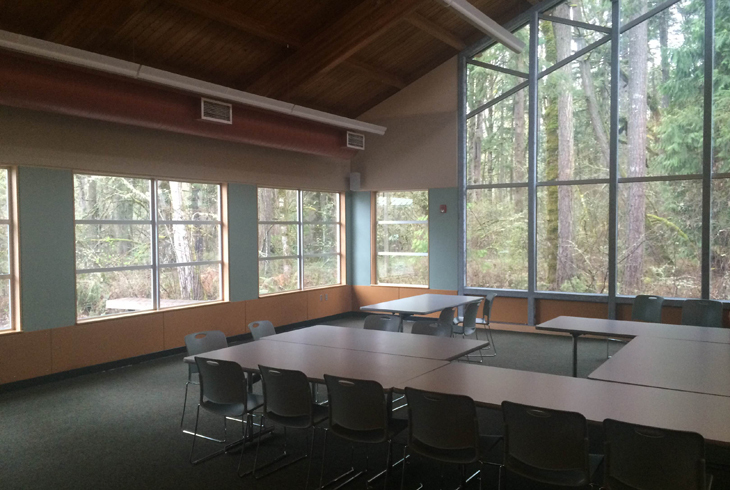 Tualatin Hills Nature Center is one of many THPRD facilities available for private room rentals. When you're looking for a venue to host your next birthday party, reception or corporate outing, consider THPRD. Several of the district's facilities include classrooms, gymnasiums, and other spaces to fit your needs at affordable prices. Call any of the locations listed below for availability and pricing; some spaces have limited availability because of THPRD programs. Looking for an outdoor picnic site? Several of our parks have sheltered picnic areas available for private events.